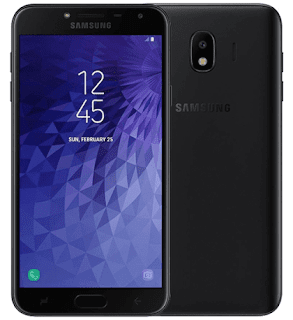 As if there weren’t enough Galaxy A6 and J6 rumors, now the Galaxy J7 (2018) joins the party. But first let’s have another look at those two. 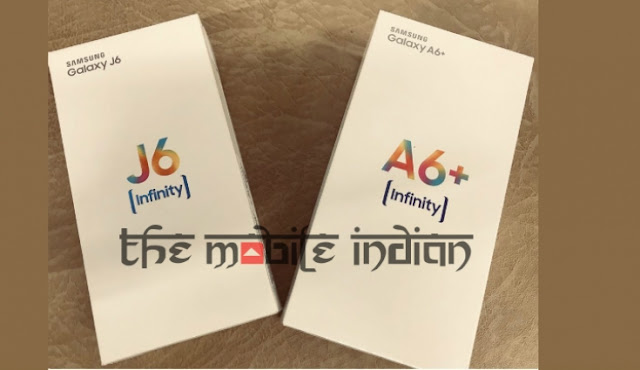 Retail boxes (with the price printed on them) suggest that the Galaxy A6+ (2018) will cost INR 28,000, above the initial expectations for India, but more or less in line with the predicted EU prices (it works out to $410/€350). 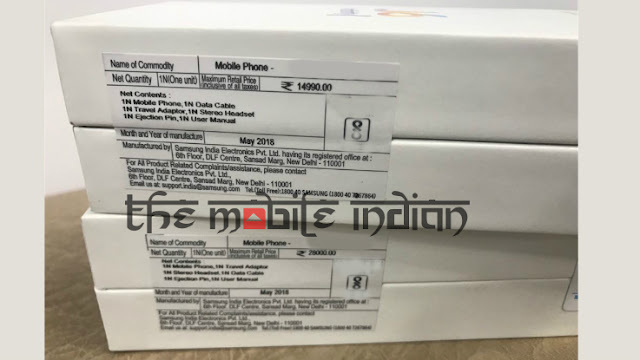 The Galaxy J6 (2018) cost is listed as INR 15,000 – that’s around $220/€190, below the expected price of €250. 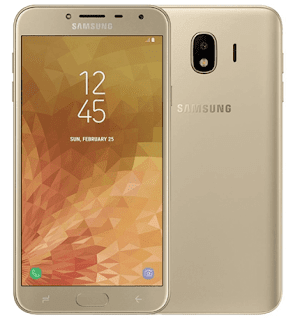 Still, if the J6 proves too costly, there’s always its smaller sibling – the Galaxy J4 (2018). We’ve caught only glimpses of it so far, but here are leaked official renders of it. As expected, it doesn’t have an Infinity Display (like the others do), instead it gets a 5.5” Super AMOLED with 720p resolution. It will be powered by an Exynos 7570 (with a quad-core processor) with 2 GB or 3 GB of RAM and will get 16/32 GB of storage. The camera department features a single 13 MP / 1080p shooter on the back and a 5 MP selfie cam. The Galaxy J4 (2018) will run Android 8.0 Oreo with the Samsung Experience. It will be a dual-SIM phone with a decent 3,000 mAh battery and measure 8.1 mm thick. We finally get to the Samsung SM-J737A – possibly the Galaxy J7 (2018). Geekbench tested its Exynos 7870 chipset, but there are a few red flags. For one, that’s the same chipset as the J6 and there’s only 2 GB of RAM. We think that the new was the bdget king from samsng.